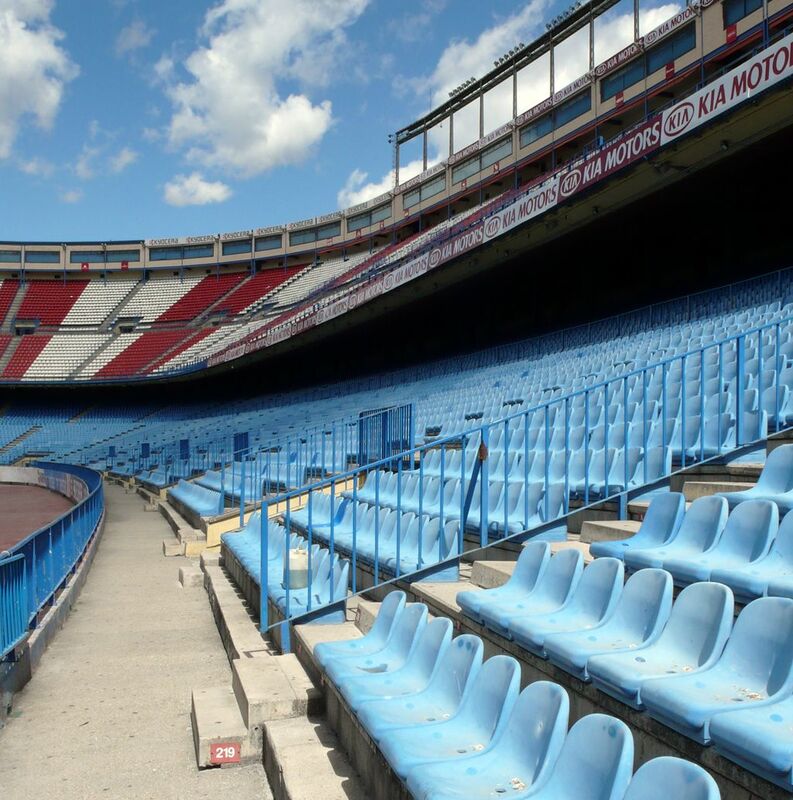 On Monday the removal of seats from Estadio Vicente Calderón began. They will now be distributed among supporters of Atletico as the old stadium awaits demolition. 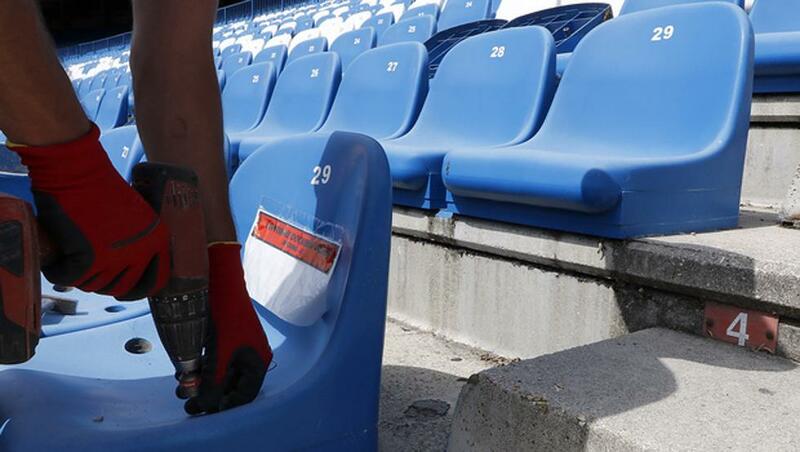 For the last two days workers have been releasing the screws from seats at Estadio Vicente Calderón in Madrid. Supporters are waiting for the seating, which will soon be distributed as souvenirs. First, the plastic seats are offered to season ticket holders at Wanda Metropolitano, of whom as many as 27,000 expressed the desire to receive the seat they had previously used, before Atletico changed stadiums last year. Each seat will now be packed with decorative cardboard and waiting for personal pickup by fans. Those who haven't reserved a seat so far will still have a chance to acquire one for themselves. The seats will be available in July, priced at €49.95 for socios and €79.95 for not affiliated customers. As for Calderón itself, it's only waiting for demolition these days. The stadium was abandoned last year and last premises, including the club museum, megastore and offices, were vacated earlier in 2018. Soon it will be left with no signage and seats, however no specific time frame for demolition has been released. As there is a major road beneath the main stand, it has to be carried out with traffic constraints in mind.